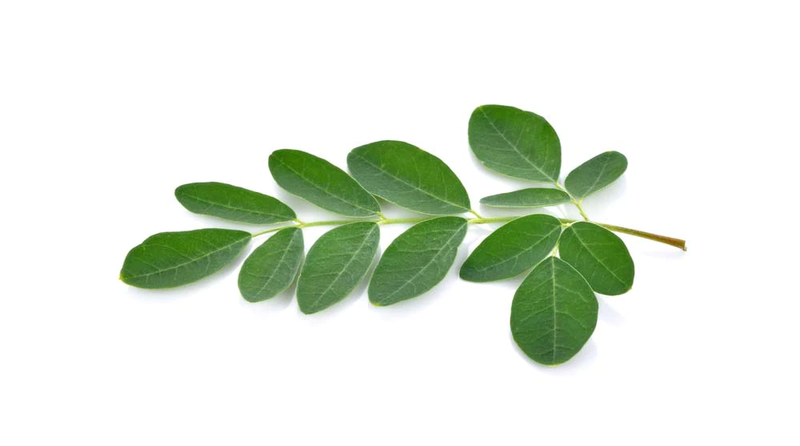 The Australian Department of agriculture, fisheries & forestry report on Moringa, states that, because of its richness in nutrients, it can, and is, being variedly used – as forage & nutritious food for poultry to cattle (animals), medicinal treatments for vast ranges of ailments, cleaning agents, powerful antibiotic, antibacterial & antifungal medicines, flocculants, fertiliser, green manure, vegetables, anti pesticides, textile resins, biofuel production, etc. For many years now, we have USED our very own developed Moringa Fertiliser Products. We are working towards capabilities to produce these organic fertilisers for farmers & home gardeners.